Monster High is a creepy and cute sensation that started with dolls, but has quickly expanded to include movies and even books. The brand is popular among children who love the colorful character designs, which are based on figures from folklore, mythology and scary movies. Mummies, werewolves, centaurs and sea monsters all have a stylish teenage counterpart in this series. The characters capture the edgy aesthetic of horror while catering to young children who want to dress up fantasy dolls in bright, glittery outfits. 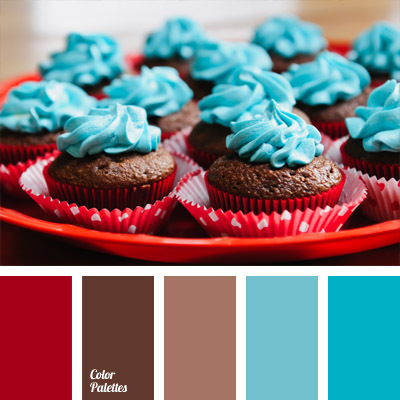 The bold visuals make an excellent theme option for a party or a cake alone. 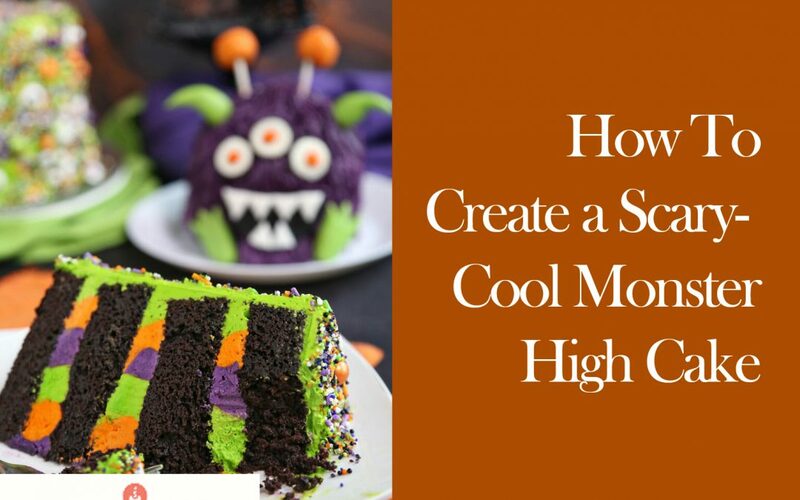 Below are some suggestions for creating Monster High cakes that will make great centerpieces to a birthday party, sleepover or other special event. Even if you are far from a master baker, these guidelines will show you how to create something memorable. 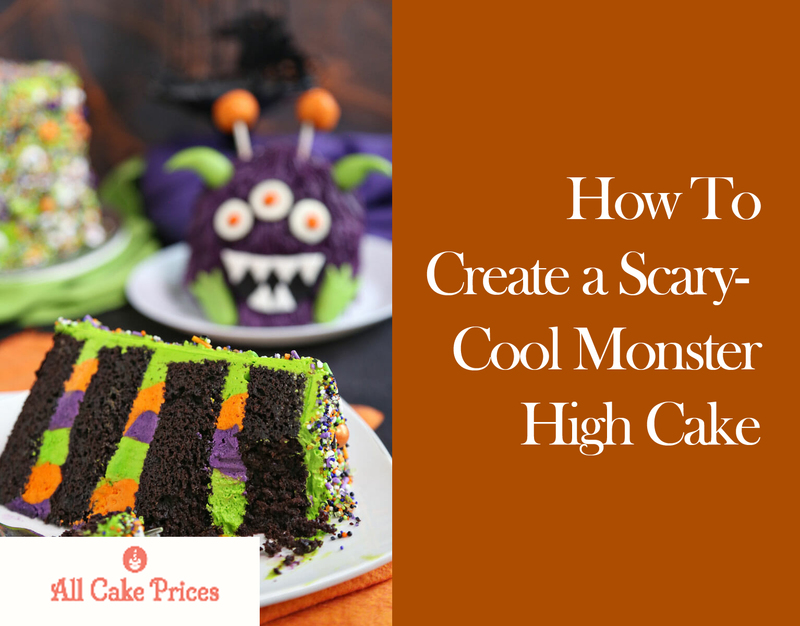 Whether you want to construct an elaborate cake or keep things simple, you are sure to find helpful tips on how to bake a cake that will make your little Monster High fan very happy. If you want to keep the cake simple, drawing inspiration from the bright colors used in the series is an easy way to express the theme. A cake that uses the logo’s color scheme calls the series to mind instantly while minimizing time spent in the kitchen. Black, light blue and pink are the basic components of the most recognizable Monster High visuals. Bright colors are a must for the cutest Monster High cakes. Layers of cake in those three colors guarantee an awesome moment as they are revealed once you cut the cake. Plaids in hot pink, baby blue and black reference the skirts worn by the popular characters Draculaura and Frankie Stein. Zebra print with a pink or blue background captures the electrifying look associated with the series. Other characters have specific colors that tend to dominate their wardrobes. Venus McFly is mostly green and pink, and those are her favorite colors to wear, too. 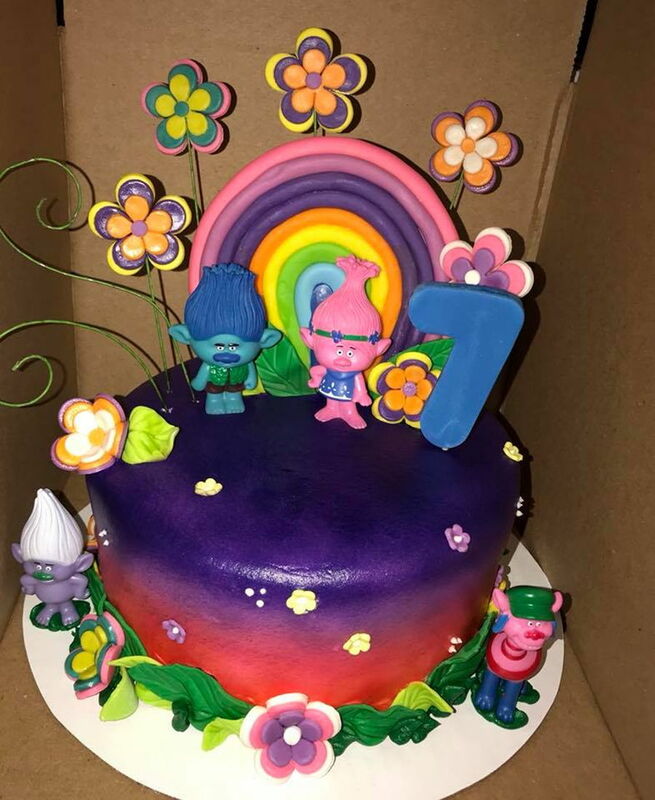 So, if your child loves the carnivorous plant-girl character, a cake with hot pink and neon green colors will help call to mind the Venus character. Shades of purple, teal, pink and gray all show up on many of these ghouls. 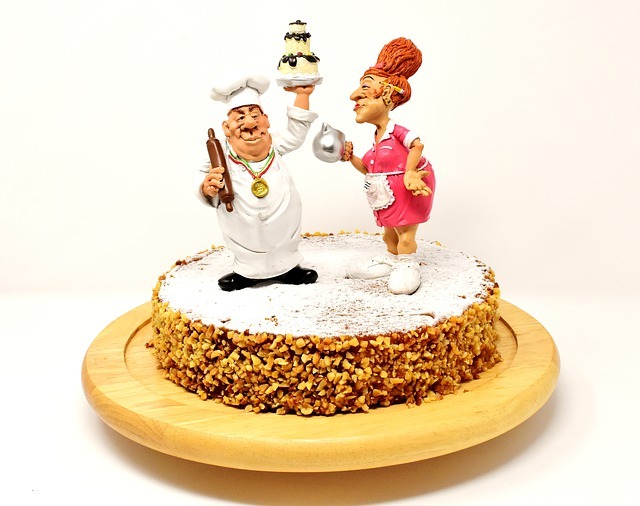 With these unique characters and their glitzy outfits, you have plenty of options to inspire a cake design. Edible glitter, fondant and even Halloween-themed candy toppings help achieve a look truly worthy of any of these teen monsters. Each character has a cohesive style mission that makes them easy to draw inspiration from. Iris Clops is a cyclops with one large eye that she emphasizes by wearing eyeball tights. With the help of candy eyeball Halloween cake decorations, you can easily complete a cyclops cake look. 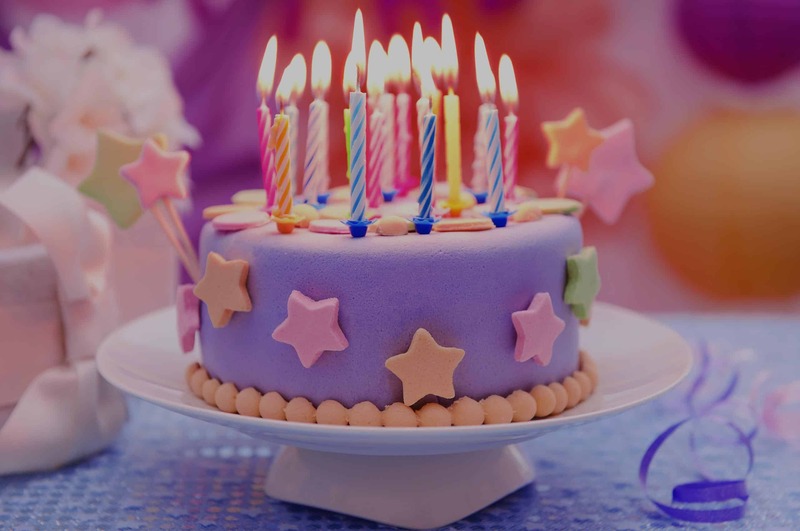 Fondant is used in almost all cake art and more elaborate cake designs. Cutting out the shape of a character’s face in this sugary material takes some artistic ability, so this is a good way to show off your crafting skills. Otherwise, using a stencil to help out with creating a recognizable image of a character on Monster High cakes makes the process a lot smoother. The Monster High logo is a striking but simple skull with a pink bow and eyelashes. Using a skull cake mold or a premade skull design makes it easy to adapt by adding the lashes and bow that signifies the fun girliness of Monster High. 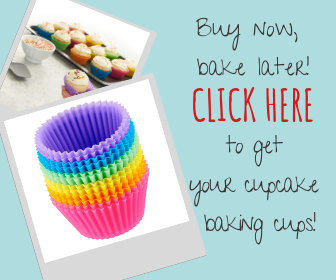 Once you have a design in mind, you can start on the base of your cake: the batter itself. 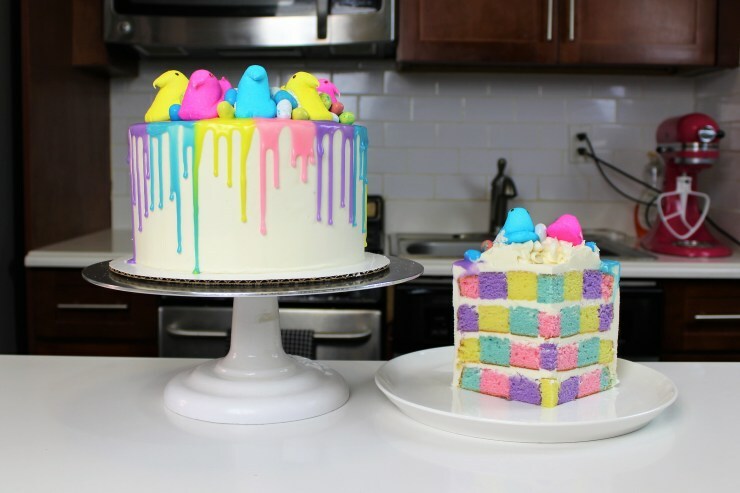 Adding color to a cake batter makes it really stand out. There is a heightened sense of the dramatic that perfectly fits the subject matter when you cut into Monster High cakes and see bright, vivid insides. Most of these characters have eccentric, candy-colored outfits, skin and hair, which makes them an ideal source of inspiration for baked goods. Bloody red velvet is perfect for vampire characters, while an icy blue courtesy of food coloring works for any ghosts, sea monsters or snow monsters. Green batter brings to mind zombies, reptiles or plant monsters. A pale pink strawberry-flavored batter can reference one of the many pink-skinned monsters. Chocolate is a perfect option for the werewolf characters. A more elaborate option is a checkerboard featuring the brand’s signature black, pink and light blue colors. Everyone will be impressed by the look, but the checkerboard pattern tends to take a lot of preparation, so be aware of the time it will take. For an easy way to jazz up a plain batch of batter, try adding sprinkles in ghoulish colors for a creepy take on Funfetti. The possibilities are endless with this fun group of characters. If you are making this cake for someone who is a fan of a specific character, consider incorporating an actual doll into your cake design. Frosting the top of the cake might be a little difficult with a doll in the way, but the finished product looks amazing. 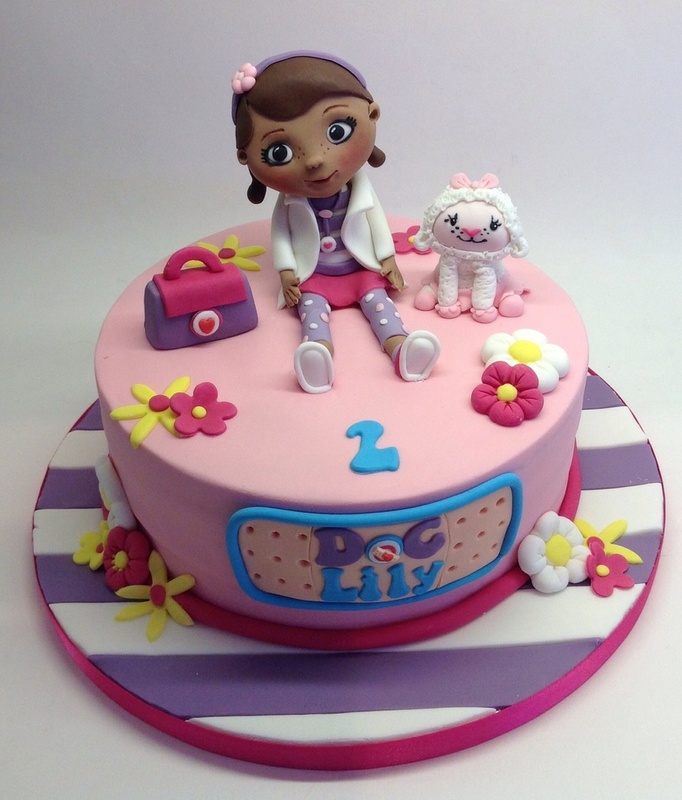 Cake supply stores and craft stores often stock a mound-shaped doll mold that is used for this kind of cake. The mold creates a fluffy skirt portion that covers the doll’s lower half so it looks like she is wearing a big, elaborate dress. Much like the famous Barbie dress cake design, these Monster High cakes make up the flowy, frothy skirts of a dress. Once you have a suitable skirt-shaped cake, you can clean the desired doll before settling her into her decadent, delicious outfit. Use colorful frosting and sprinkles to recreate a fabulous dress she wears in-series. You can also create your own design using her color scheme and character traits. Gooliope Jellington, for example, has pink, drippy slime limbs, so a drippy skirt design would be true to her character and delight her fans. Other inspirations could come from the character’s origin story: Gooliope is a circus performer, so her style incorporates black and white stripes with red accents. Each character has a backstory, pets and a terrifying family line, so you have plenty of material to work with. 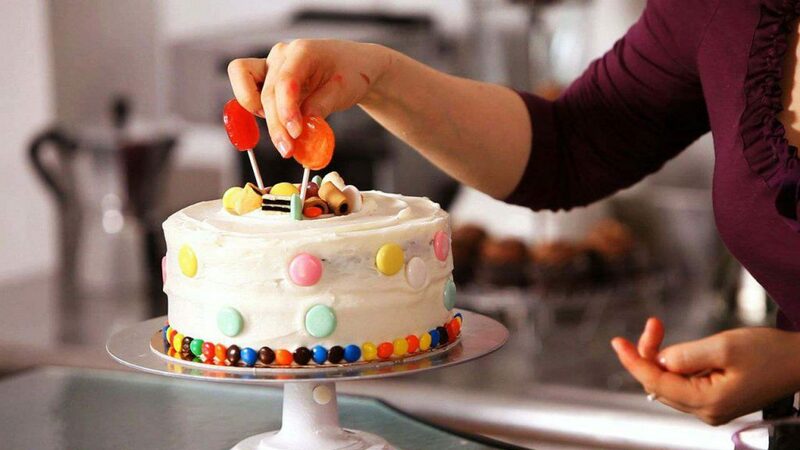 For the final step of your cake preparation, don’t be afraid to get creative! A thoughtful final touch makes all the difference when it comes time to present your cake. When in doubt, hot pink frosting brings the horror chic that is embodied by Monster High. Electric blue stripes or piped rosettes add contrast, and black detailing, using toothpicks for accuracy, rounds off the look. If you want to save time and avoid long battles with a frosting spatula, patterned sugar sheets save time and help you add intricate patterns to the cake’s top. Search for Halloween cake toppers and you are sure to come up with relevant plastic toppings and candies to put on the cake to take it to its full potential. Scatter tiny bat sprinkles over the edges of a Draculaura cake. A little wolf figurine carries through the Clawdeen-inspired wolf theme to its logical conclusion, adding dimension to an otherwise flat cake. Plastic or candy skulls reference the logo and fit the spooky theme of this brand. Scary details combined with outlandish colors and stylish patterns make up the basic Monster High aesthetic, so getting elaborate during this step is bound to pay off. Elaborate outfits and hairstyles are this brand’s bread and butter! Once you have a beautifully frosted cake in zany colors, think of a presentation method fitting of a monster. Halloween cake platters are abundant at party supply stores and even dollar stores at the start of fall, so stock up ahead of time if your child’s birthday is far from October. Use a cake stand with a gothic candlestick design or spiderweb motif to drive home the monstrous quality of your baked masterpiece. Why serve your decadent creation on an incongruous flowery platter when you can go the full, horror-infused mile with a quick trip to a specialty store? While you are there, don’t forget plates: go simple with pink, black or blue to keep the focus on your kitchen handiwork. 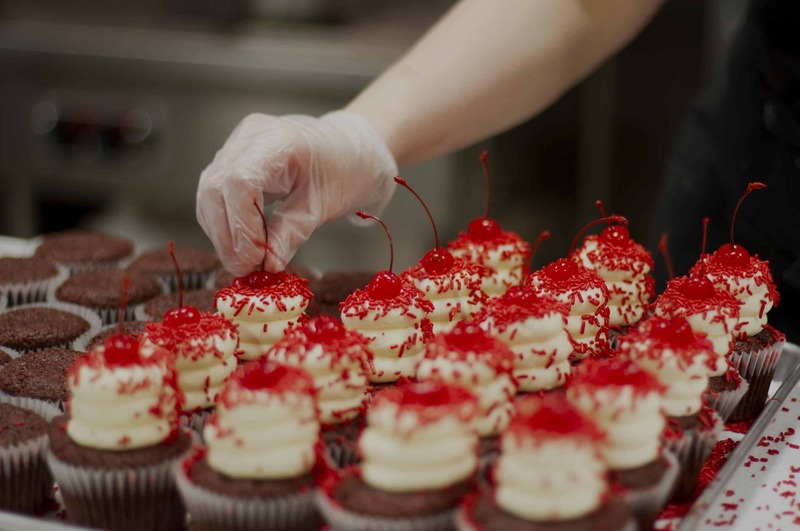 As the party’s attendees delight in your sugary confection, you’ll know it was all worth it. Monster High cakes are an excellent way to add personality to a party and show kids you care about their interests. A well-crafted cake can be the source of many fond memories, and the process of making one is satisfying, too. Involve your kids in the process of making it, and they can learn about all the work that goes into making a cake of your own. Baking and decorating your own cake is fun and much more affordable than getting a custom cake made professionally. 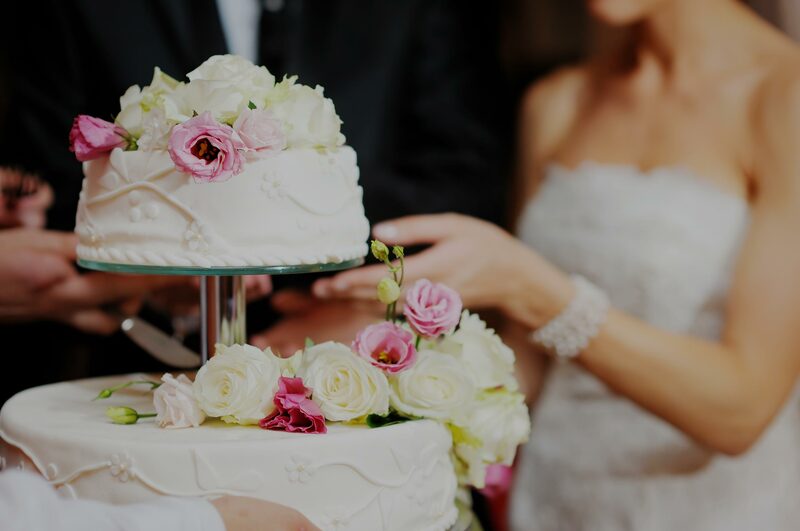 Use these tips to draft a plan for a cake design that will prevent unnecessary stress and give you a more polished final product that is ready to serve at any themed party.